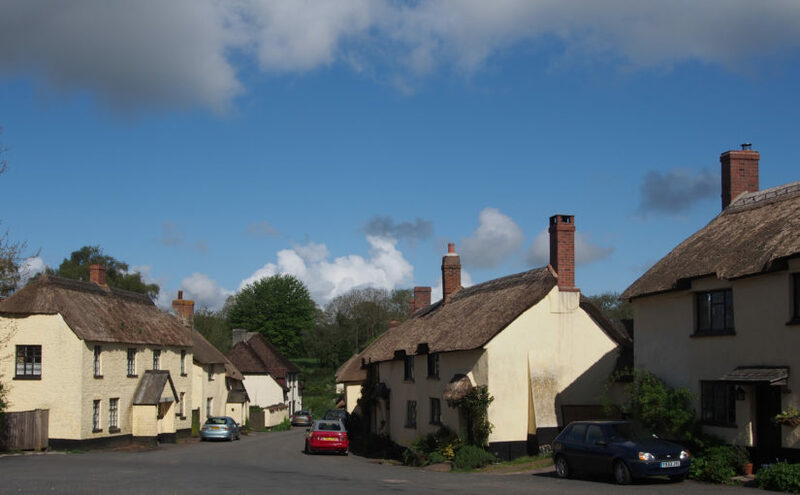 This document provides a Landscape Character Assessment and Landscape Management Guidelines for East Devon District, East Devon AONB and the Blackdown Hills AONB. 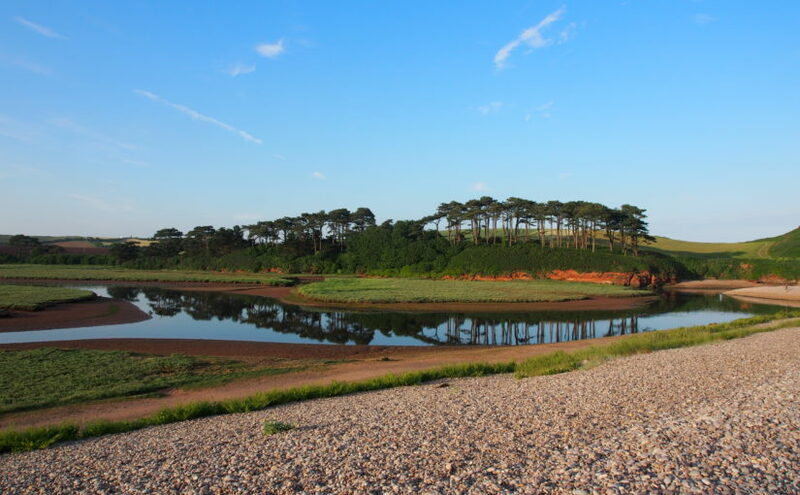 Parts of East Devon (specifically those areas which are not designated AONB) are currently facing unprecedented development pressure, and the vision and guidelines within this document will help to integrate that development into the landscape in the most positive way possible. 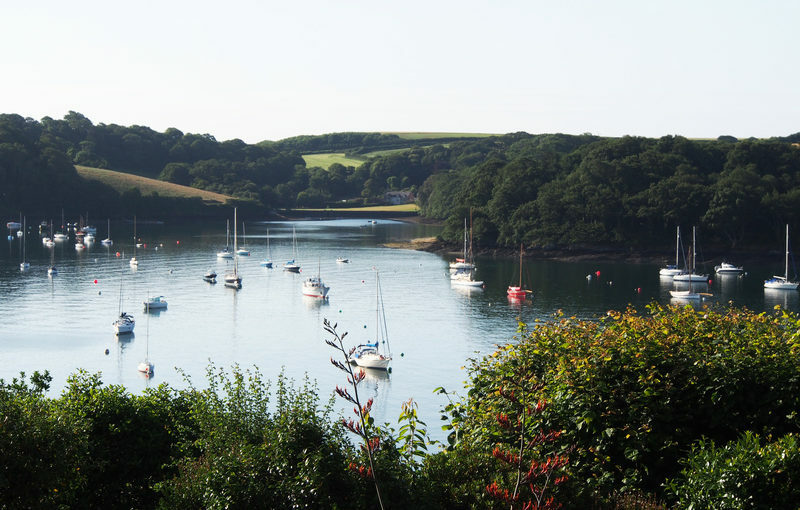 These guidelines cover landscape management, the siting and design of development, and also identify potential opportunities for mitigation and landscape enhancement within the surrounding area. The study area includes two AONBs, and the interfaces between the protected landscapes and the surrounding cities, towns and countryside. This project in Northern Ireland provides the landscape context for the HLF Landscape Partnership Scheme, identifying and defining six distinctive Landscape Character Areas, and describing them in detail using text, maps and photographs. 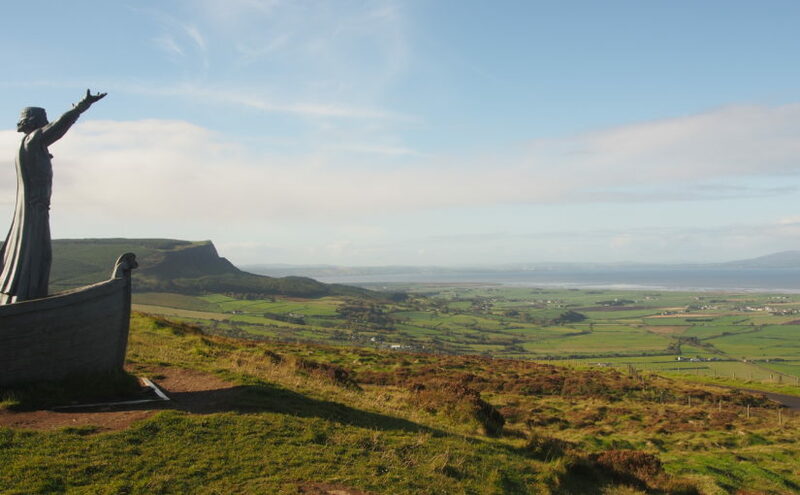 The project area is largely within the Binevenagh AONB, and includes the eastern shore of Lough Foyle, the Binevenagh uplands, the historic estate of Downhill, the Binevenagh cliffs and parts of the River Bann valley. 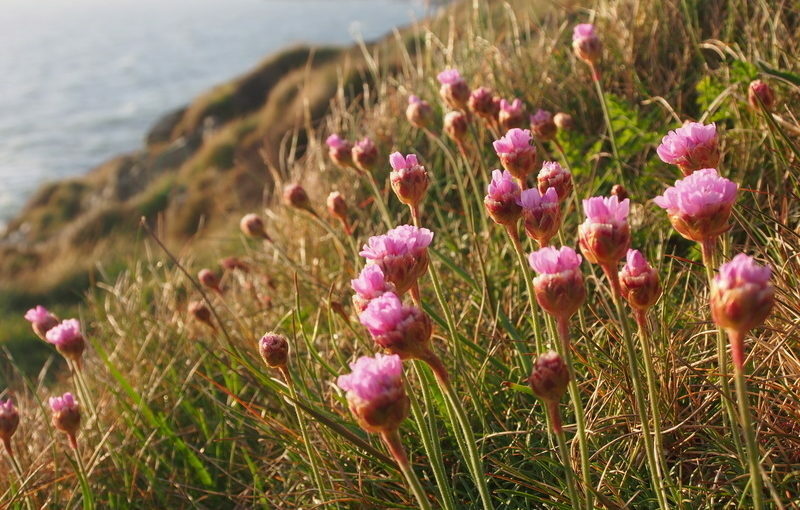 During the project Fiona undertook extensive fieldwork in the area, including site visits with the National Trust Ranger, and also stakeholder and community consultation sessions to inform the project outputs. Fiona prepared a series of profiles (one for each Landscape Character Area) which present a description of the landscape, its key characteristics, natural, cultural and perceptual qualities, threats and forces for change, and project opportunities. 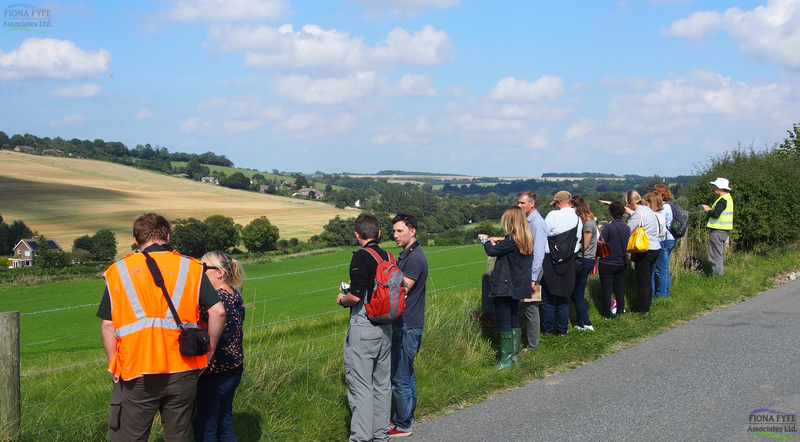 The previous Kent Downs Landscape Character Assessment was undertaken in 1995. 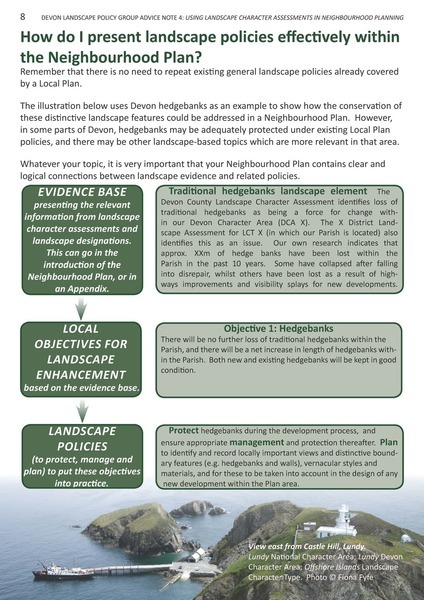 Therefore an update was commissioned to inform the forthcoming revision of the AONB Management Plan. The updated Landscape Character Assessment takes into account current Landscape Character Assessment methodology, and has been subject to extensive stakeholder input and consultation. The project has offered the opportunity to re-visit the photo locations from the 1995 Assessment, and to record the changes which have taken place in the landscape in the intervening 22 years. 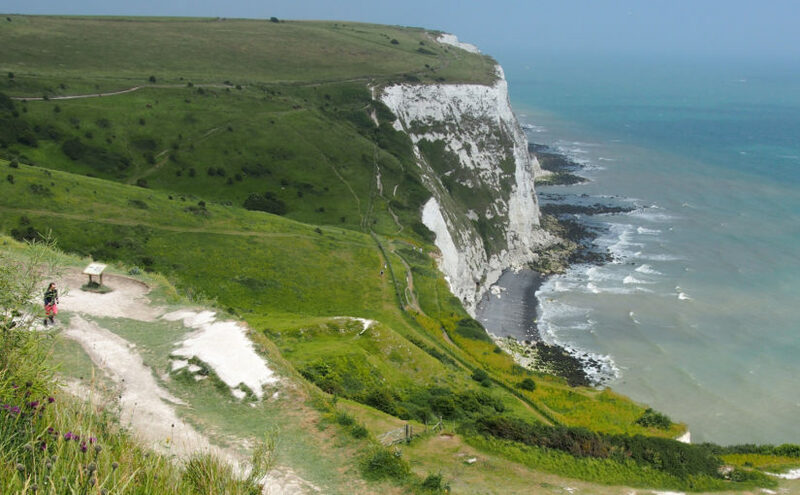 These include the re-growth of scarp-top woodland following the 1987 hurricane; the maturing of planting schemes associated with the Channel Tunnel Rail Link (HS1); the effects of Ash Dieback disease, and the planting of grapevines. The project also looks ahead and provides recommendations on landscape strategies for the future. 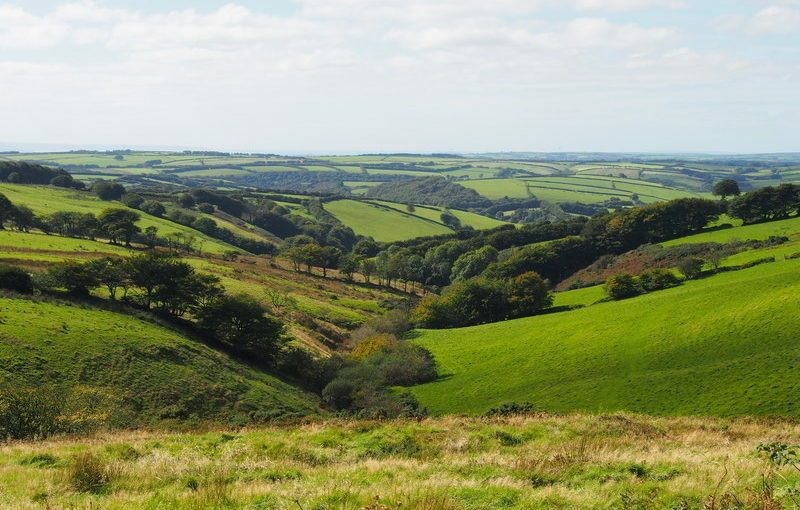 Since the previous Exmoor Landscape Character Assessment was written in 2007, a great deal of new research has been undertaken on Exmoor, new concepts such as ecosystem services and natural capital have become mainstream, and the emphasis and presentation of landscape character assessments has developed. This major piece of work is an opportunity to integrate new information on archaeology, landscape history and moorland management, and to identify the natural capital and ecosystem services associated with various landscape types. The presentation has been updated to provide greater emphasis on perceptual and cultural qualities of the landscape, as well as its physical characteristics. This has involved extensive photography by Fiona, as well as sourcing a wide variety of images of Exmoor by past and contemporary artists. Importantly, the project provides an opportunity to look ahead and develop new visions and management strategies for the various landscape types, which will in turn protect and enhance Exmoor’s landscapes in the future. The document contains a new section on Planning Guidelines, and the document is intended to be adopted as supplementary planning guidance. To ascertain differences in how rural landscapes are perceived within the rural landscapes themselves and in neighbouring towns. 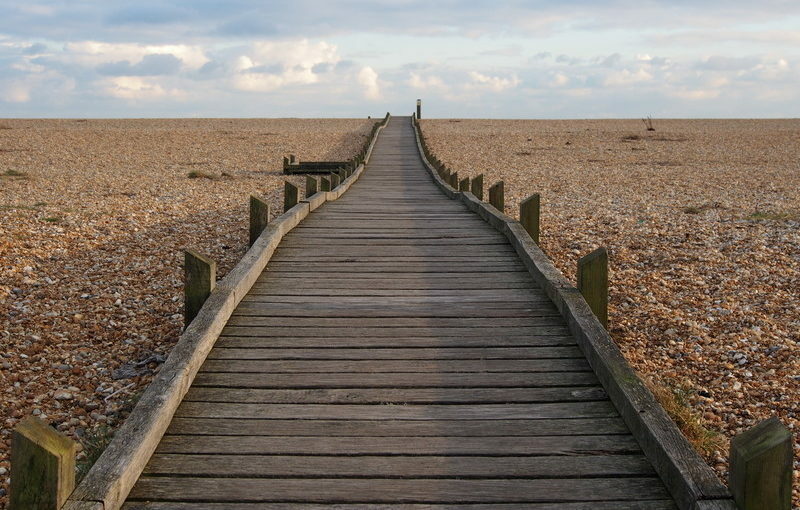 To understand the barriers which prevent residents accessing local landscapes. To make recommendations on how these barriers can be overcome to create positive social and health benefits. To investigate differences in people’s perceptions of different landscape types. To find the locations of people’s favourite views, and why they are popular. This document is aimed at members of the public who do not currently have technical knowledge of the landscape assessment process, but wish to use existing Landscape Character Assessments in the production of Neighbourhood Plans. It introduces the concept of landscape character assessment, and demonstrates how local communities can use Landscape Character Assessments to enhance their local environment, and to positively shape the places where they live. The Advice Note has been adapted for use by Cranborne Chase AONB, and also by the CPRE in their nationally-applicable publication What’s Special to you: Landscape Issues in your Neighbourhood Plans, July 2017. The Devon Advice Note was Commended in the SW RTPI Awards for Planning Excellence 2017.